across an unlimited number of merchant accounts. Stop logging into multiple banking portals. 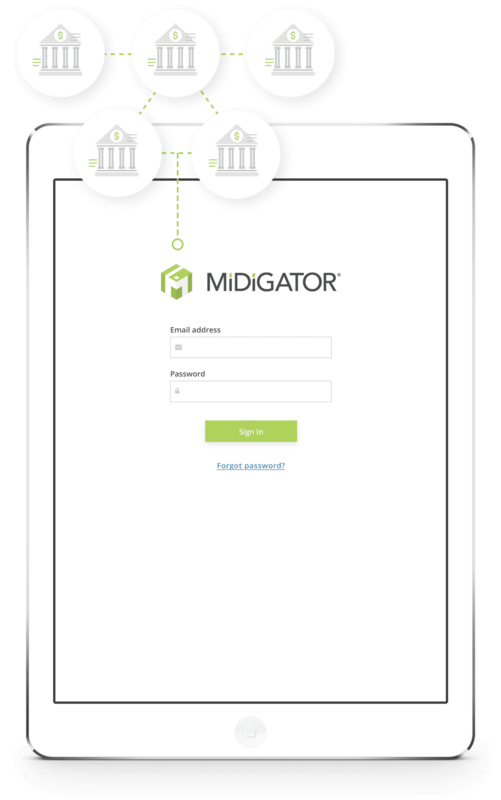 Consolidate all your information in Midigator. 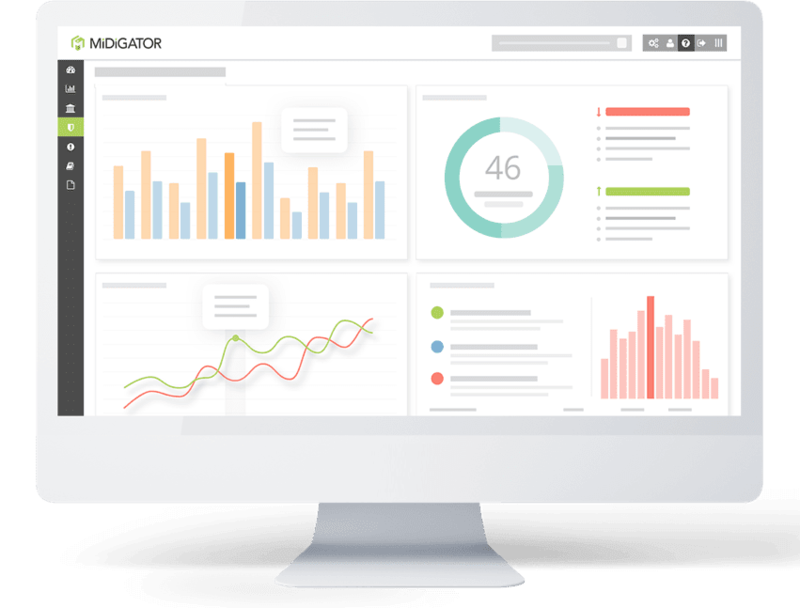 You’ll know exactly what is happening with your business at any given moment by monitoring real-time data in interactive, easy-to-use reports. 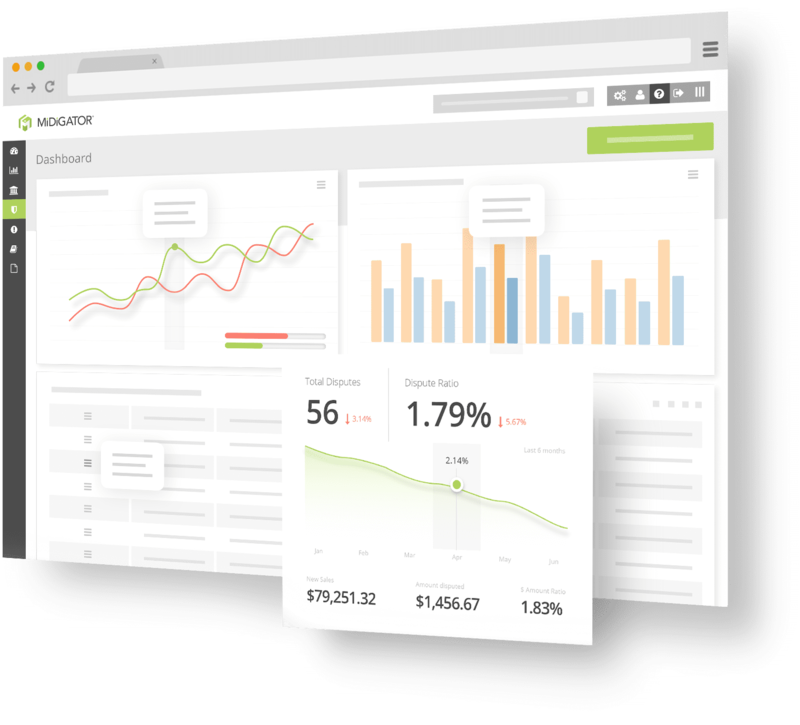 The secret to sustainable risk mitigation lies in your data. It provides you with a realistic understanding of your current situation and what needs to happen in the future. 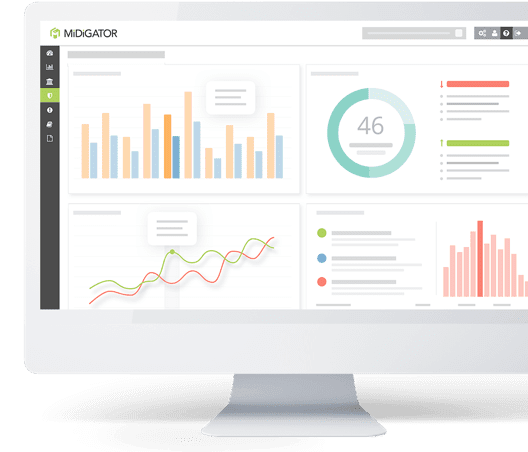 Midigator removes the barriers to highly-valuable and insightful information so you can make intelligent, data-driven decisions. Break down your chargeback data by different variables to discover why your customers are charging back. Take preemptive action, and resolve issues quickly.